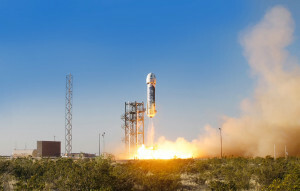 Blue Origin has studied repurposing upper stages of its future New Glenn launch vehicle to serve as habitats or for other applications as part of a series of NASA-funded commercialization studies. 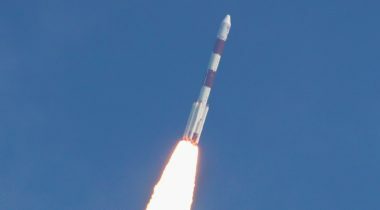 A pair of new deals shows that, despite the growing number of small launch vehicles under development, demand from smallsat developers for rideshares on larger vehicles remains high. 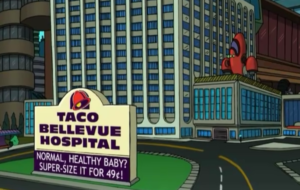 If a new commercial space station is “paid for by Taco Bell, it will be the Taco Bell Space Station,” said Benjamin Reed, deputy director for the NASA Goddard Space Flight Center’s Satellite Servicing Projects Division. 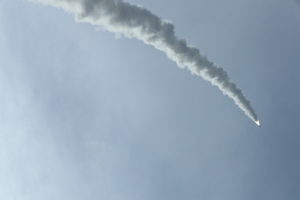 Companies that are developing small launch vehicles or who provide rideshare launch services say they expect new Chinese launch vehicles to drive down launch prices, raising concerns among some of unfair competition. 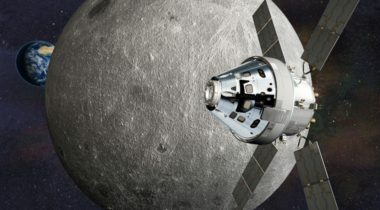 A five-month study supported by NASA has concluded that it is technically feasible to convert a launch vehicle upper stage into a habitat module that could be used on the International Space Station or future commercial space station. 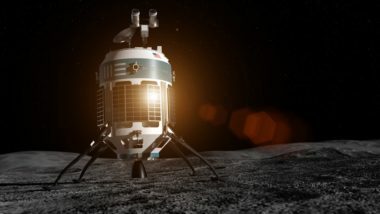 Commercial lunar lander company Moon Express announced an agreement with NanoRacks Oct. 10 to carry commercial payloads to the surface of the moon. 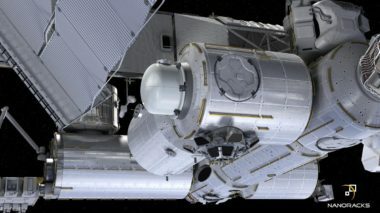 NanoRacks announced Oct. 3 that it had raised an undisclosed amount to support development of a commercial airlock module for the International Space Station. 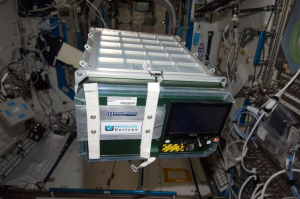 NanoRacks announced plans Feb. 6 to work with Boeing on a commercial airlock designed to satisfy growing demand by companies seeking to launch cubesats and small satellites from the International Space station. Thursday's briefing begins with NanoRacks pressing ahead with plans for a private airlock on the ISS and NASA awarding for design studies for the Asteroid Redirect Mission spacecraft. 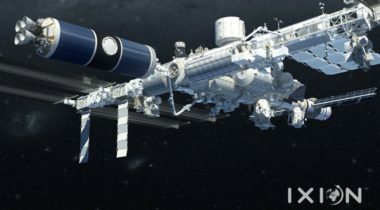 NanoRacks, the Houston-based company that provides commercial payload accommodations on the International Space Station, announced July 16 it will provide similar services on suborbital flights by Blue Origin starting as soon as next year. 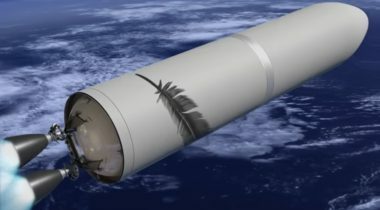 The FAA office that licenses U.S. commercial space launches is set to eliminate a paperwork obstacle SpaceX had to negotiate in order to tote a couple dozen tag-along student experiments on a 2012 cargo run to the International Space Station.